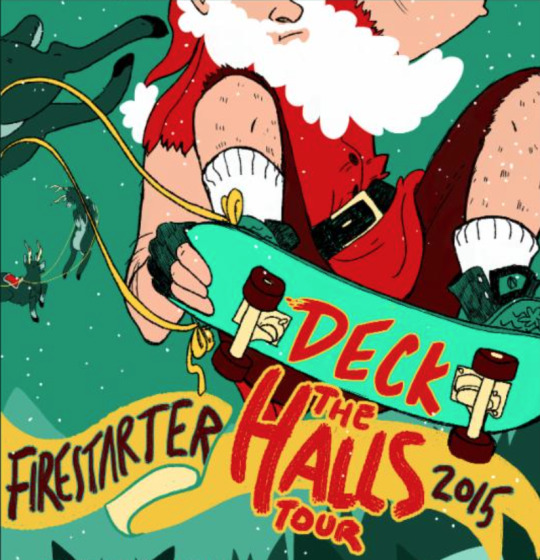 Pop punkers, Firestarter, have announced a two week tour which will kick off on December 3rd in Albany, NY and will wrap on December 14th in Louisville, KY! We hung out with the band earlier this year to film an acoustic session for their track “Lost & Found” off their EP, Forget The Past, which was released last year! Check out that session here!